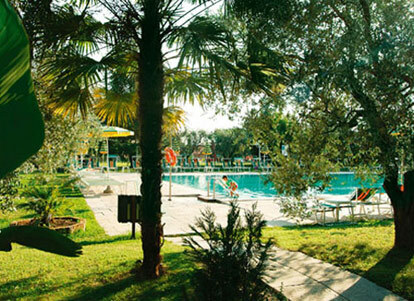 A modern hotel surrounded by gardens in a quiet sunny spot, Parc Hotel Oasi is about one and a half kms from the lake and beach, close to the fascinating old town centre of Garda. Its rooms are on only two floors. There are spacious public areas, such as the dining room, bar, veranda terrace or winter garden, swimming pool and garden. The garden is surrounded by tall olive trees shading the large swimming pool (25m x 13m) for moments of enjoyable relaxation. 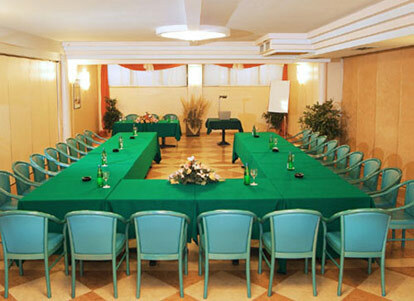 The rooms are on one floor and furnished in modern style, with balcony or terrace, meeting your every need. 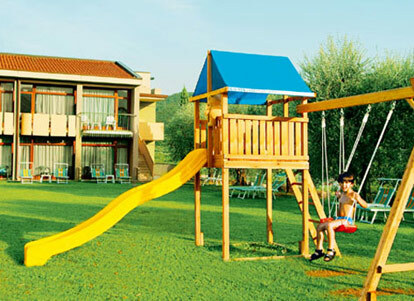 All have air conditioning (from 1/ 7 to 31/8), satellite TV, direct Telephone, mini bar (caution payable), safe. The bathrooms have a shower and hairdryer. 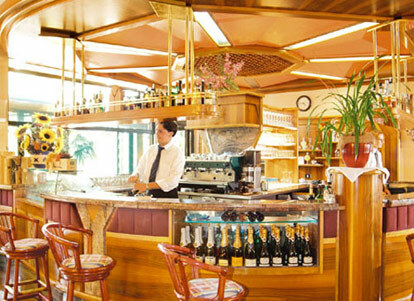 The Oasi Restaurant is tastefully furnished and has a relaxing atmosphere. It serves a selection of local and international specialities; an abundant buffet breakfast, dinner with rich Italian and international cuisine; a wide selection of Italian wines is available.